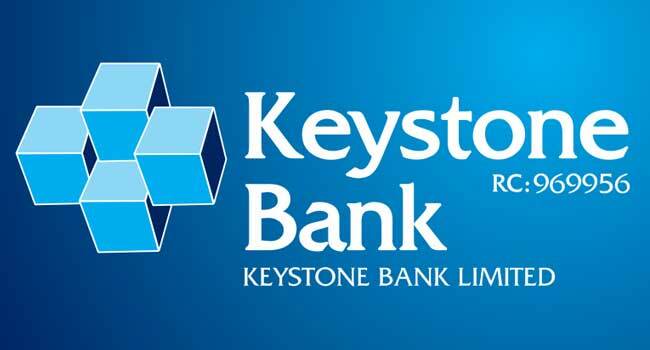 A leading bank in Nigeria, Keystone Bank Limited has introduced “Cheque Deposit” feature in its mobile banking application, the new “Keystone Mobile App”. The feature, which is another first from the bank and in the banking sector in general, enables customers to pay cheques into their accounts at their convenience through their mobile phones even with zero data. 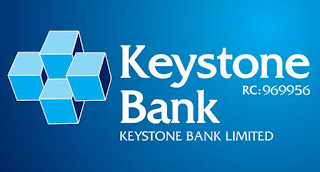 The Group Managing Director/CEO of Keystone Bank Limited, Obeahon Ohiwerei, said the new feat is in demonstration of the bank’s commitment to continuously deliver superior and innovative banking solutions to its customers. “The Keystone Bank brand is built on meeting and exceeding customer expectations by providing simple and convenient banking services at all times. “With the new cheque deposit feature, you have one less reason to make that trip to the bank. “In our fast-paced and evolving digital world, service literally has to be at the speed of thought; the rules of engagement are changing so fast that customer expectations are as diverse as our lifestyles and choices. “It is no longer a question of stepping out to the bank but about the convergence of innovative services, digital technology and Omni-channel platforms coming to us at breakneck speed. “Mobile Banking for one isn’t entirely new in the industry, but there is no end to innovation in delivering customer convenience at Keystone Bank that’s what sets us apart and that shall continue to be our strength.